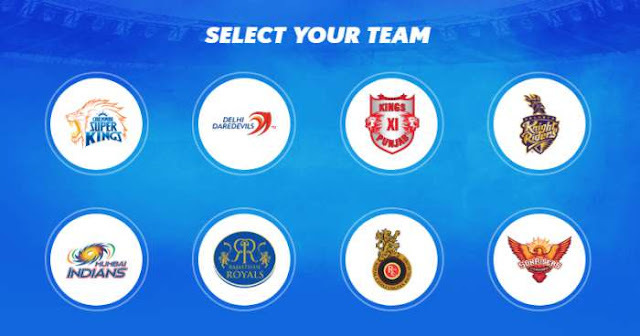 Dates for the 11th season of Indian Premier League (IPL 2018) have been announced and IPL “India Ka Tyahoor” will start from 7th April and will continue until 27th May. Auction for IPL 2018 is scheduled to be held on 27 and 28 January in Bangalore. 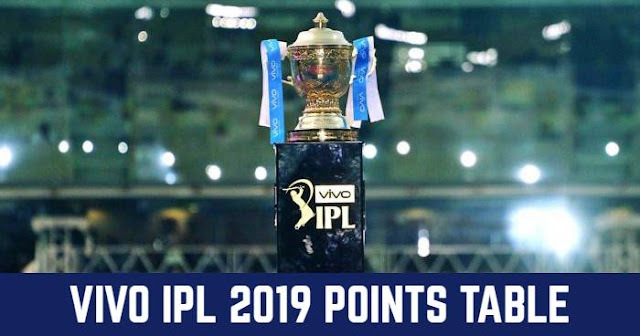 IPL 2018 will be played between eight teams and it will also see the comeback of Chennai Super Kings (CSK) and Rajasthan Royals (RR) after the suspension of two years. CSK and RR will replace Rising Pune Supergiants (RPS) and Gujarat Lions (GL). Star India is targeting 700million viewers across the world and in 6 languages; English, Hindi, Tamil, Telugu, Kannada and Bengali. 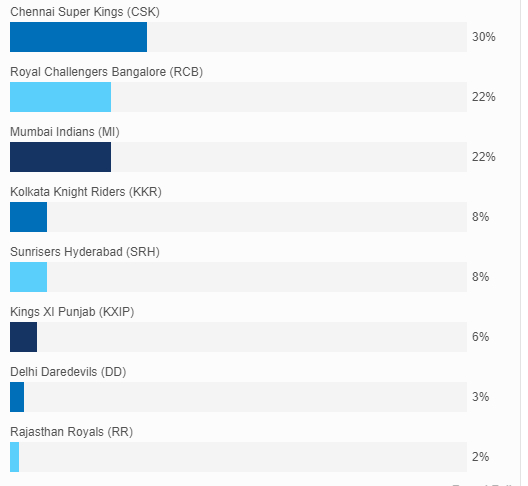 So, taking care of the enthusiasm everyone holds right now supporting their favourite team, we have come up with these polls on “Who is your Favourite IPL 2018 Team?” Vote for your favourite IPL 2018 team and show your support.